Soil should not simply be viewed as a “growing medium”, but a unique habitat, containing whole and fragmented ecosystems which are dynamic and evolve over time. Land disturbance and construction activities can expose this valuable resource, resulting in irreversible damage and difficulty in establishing vegetation. In the context of the Water Framework Directive, sediment release into water courses is unacceptable as fine sediment is devastating to aquatic ecosystems. 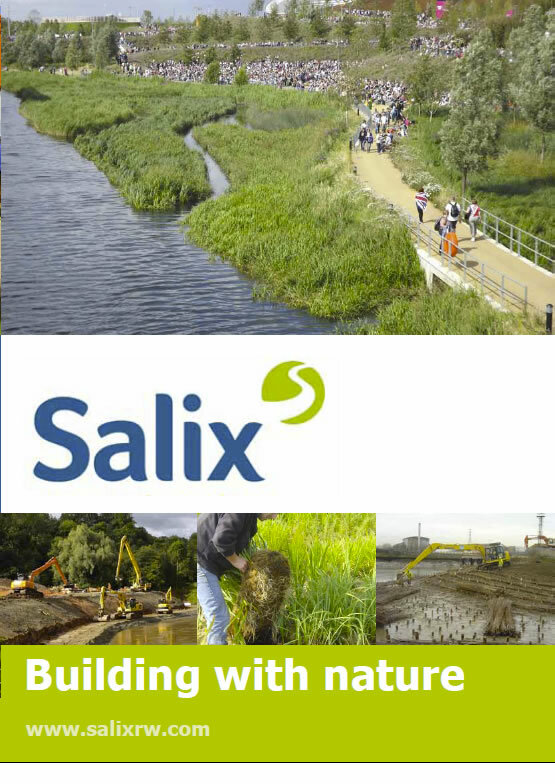 Salix were brought in as specialist experts in erosion management at an embankment in Rodbourne. A Few Words From A Satisfied Client..